Quickly make an Asian Barbecue Sauce using only three ingredients: soy sauce, barbecue sauce, and chile sauce. 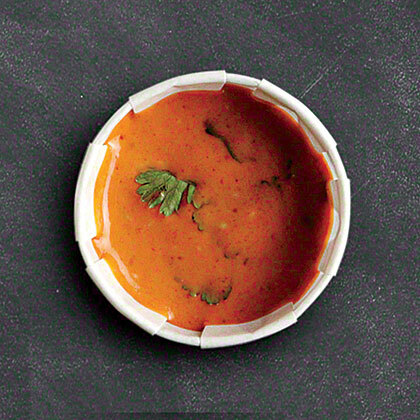 The kissing cousin of rémoulade, this versatile spiced sauce originated in Jackson, Mississippi. Try it on chopped lettuce or anything fried. 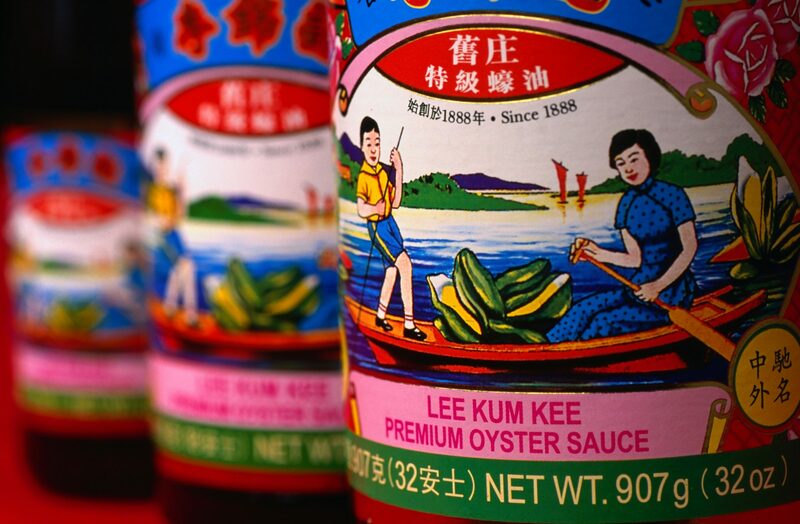 Maybe you use a ton of fish sauce, hoisin sauce, black vinegar, and chili oil, but is oyster sauce a part of your essential Asian food pantry yet? Here’s why it should be. 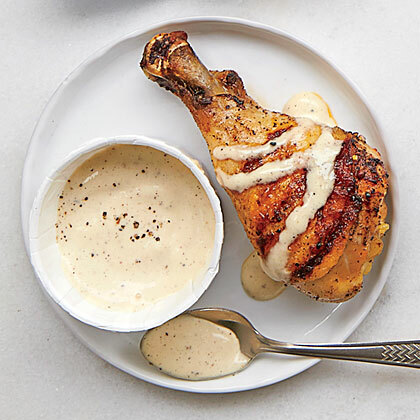 A pinch of saffron makes this mayonnaise-and-garlic-based aioli sauce special. 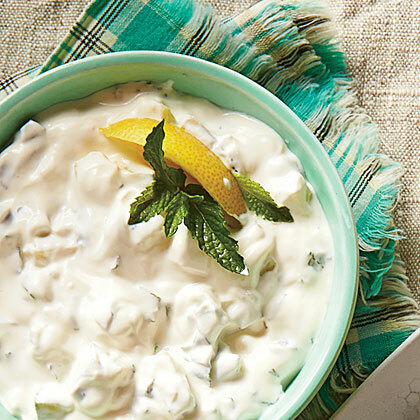 Use it as a topping for grilled fish or fresh vegetables. 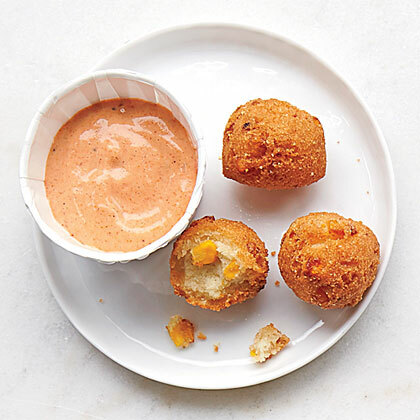 Burgers receive a spicy kick when topped with Sriracha Sauce. 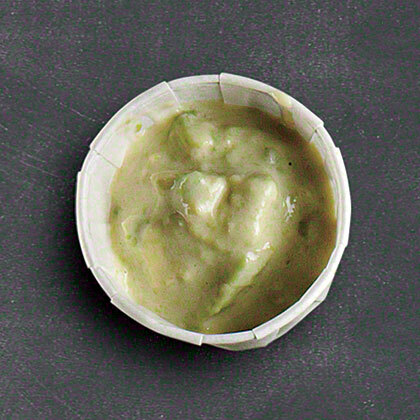 Creamy and rich-tasting Avocado Sauce livens up simply grilled burgers. 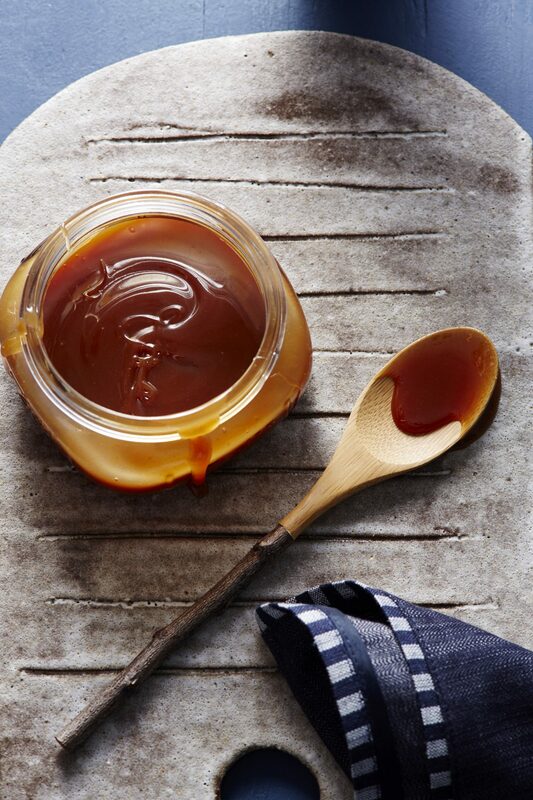 For a decadent sauce that boasts the perfect caramel flavor, look no further than this homemade caramel sauce that can be used to drizzle over all of your favorite dishes. This sauce can be used in many versatile ways such as to top cakes, pies, or even in a cocktail just like this. Use your creativity to put this great sauce to use and let it sweeten up your favorite dishes to their utmost potential. 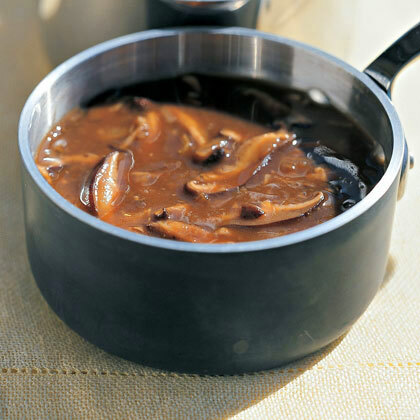 Ponzu Sauce, the tangy soy-based sauce, is traditionally made with a citrus fruit and may have been inspired by visitors from Holland during the 17th century. 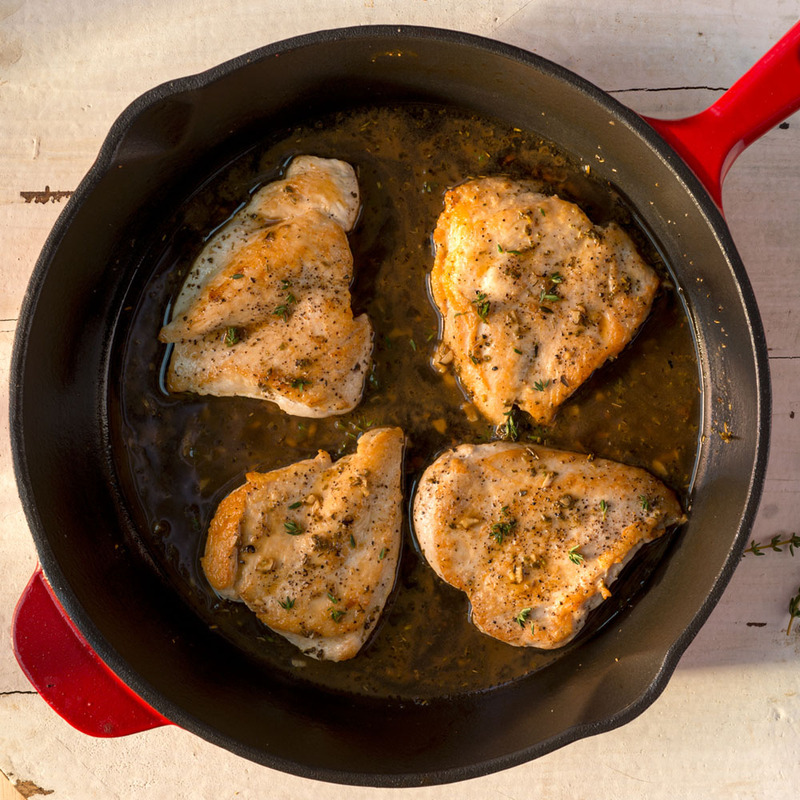 Fresh lemon juice and orange juice give this sauce a citrus snap. 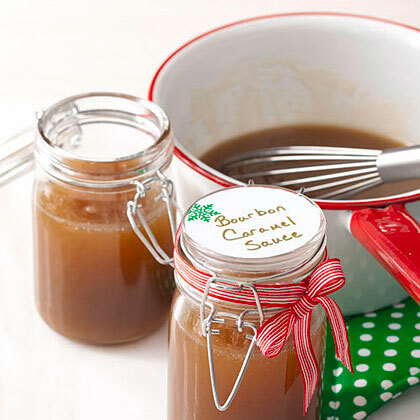 A big splash of whiskey flavors Bourbon Caramel Sauce. Serve this dessert sauce over your favorite cake or ice cream. Use this vinegary, piquant North Alabama specialty as both a basting and finishing sauce on smoked or grilled chicken. 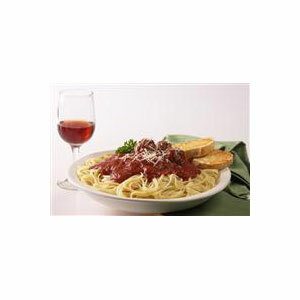 Use to season a favorite spaghetti sauce recipe or to liven up jarred sauces. You can't go wrong with scallops in a white-wine butter sauce, and tarragon makes it all the better. Be careful not to heat the sauce too much or it may separate. 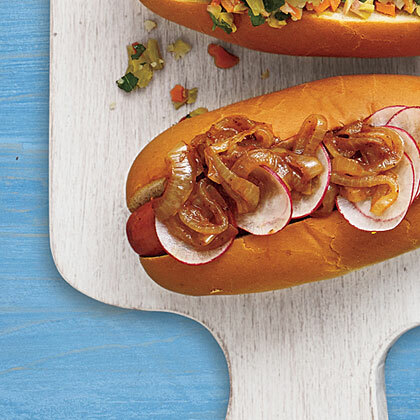 You'll want to slather Onion Sauce over burgers, sandwiches and even hot dogs. This super easy, four-ingredient blueberry sauce is the perfect topping for cheesecake, ice cream, waffles, and more.